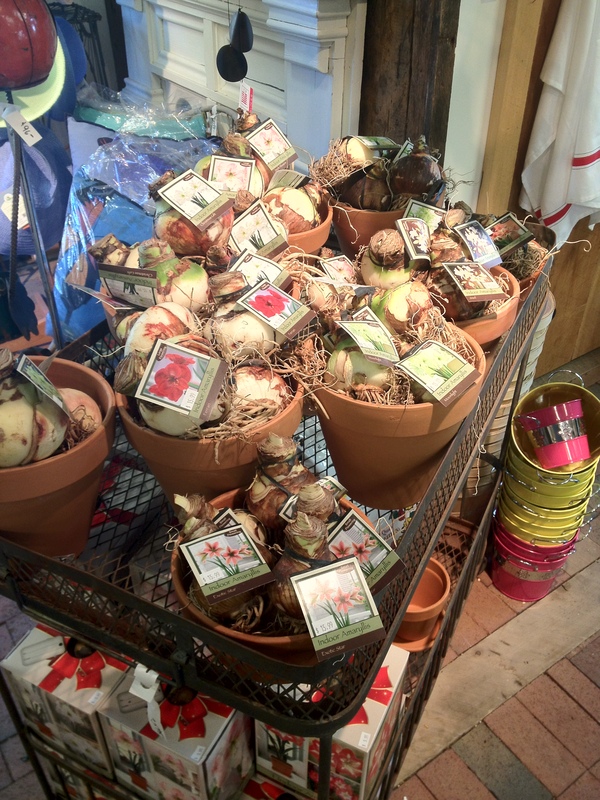 Amaryllis bulbs – In stock! Amaryllis bulbs are now in stock, plant now for the holidays! Categories: Decor, Gifts, Holidays, Indoor Plants, News/Promotions, Seasonal | Permalink.